Our customers can count on us to help them complete any auto body job. 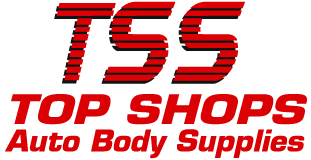 Based in Barrie, Top Shops Auto Body Supplies wants our customers to take pride in the work they’ve done, and in the vehicles they're driving. We will give them the products and advice they need to make their cars perfect for them. Stop by today to see what we have in stock.